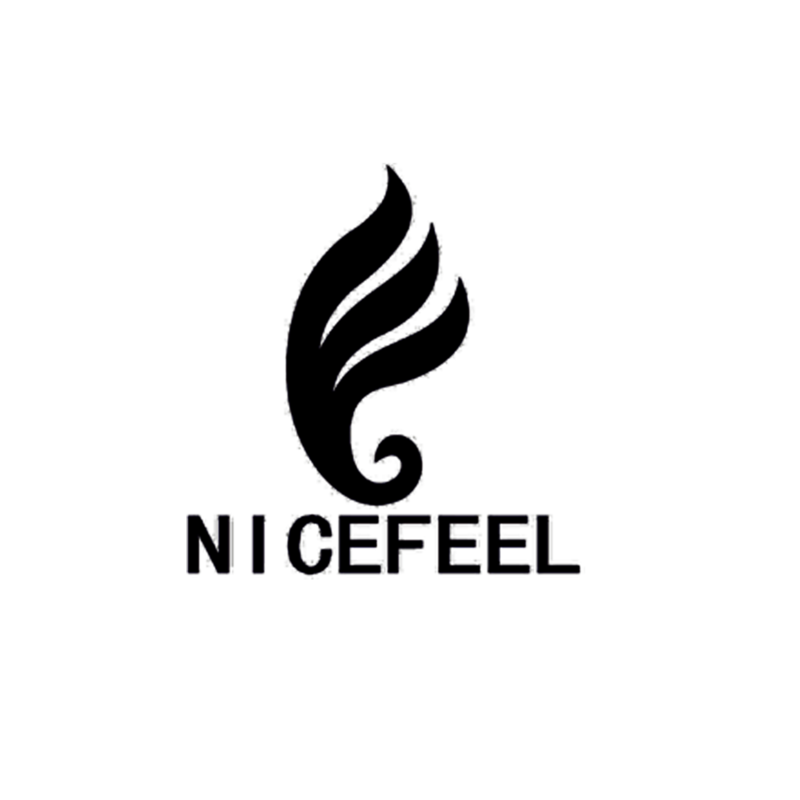 Nicefeel Textile co.,Ltd ,we are a professional textile digital print ,silk scarf , garment manufacturer and supplier. and more than 20 years experience for textile print ,silk fabric,and ready-made garment. and garment with nice design,first-class workmanship,superior quality and reasonable price. time. Nicefeel textile hopes to make cooperation with you soon.